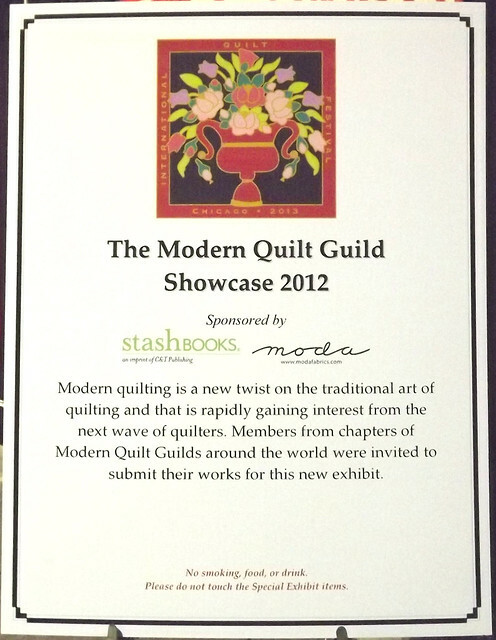 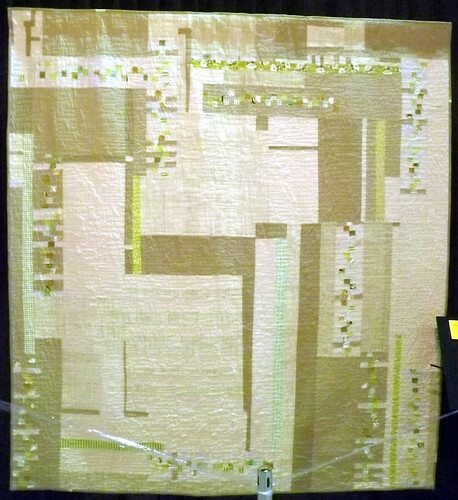 This group of photos is mostly from The Modern Quilt Guild Showcase 2012, sponsored by Stash Books and Moda. 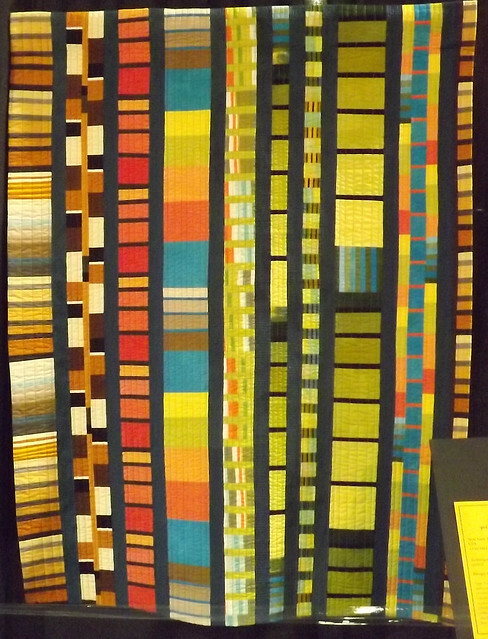 The first two are from the Naperville MQG’s display called A Modern Spin on the Log Cabin. 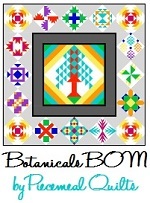 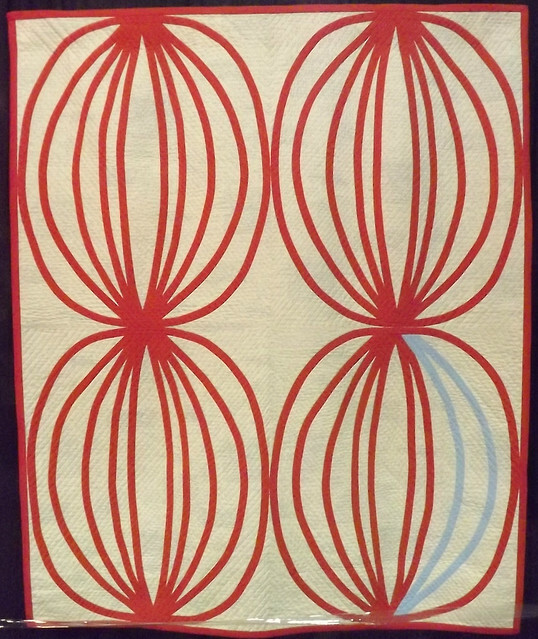 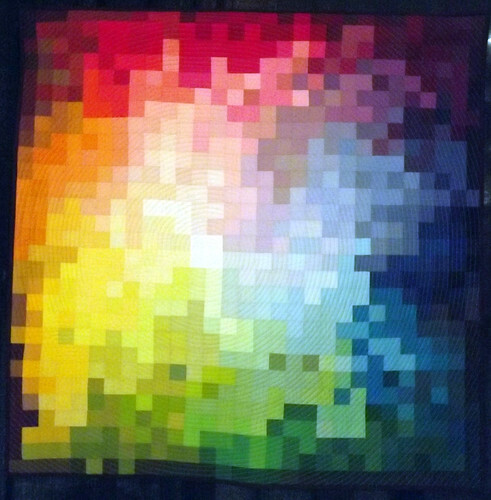 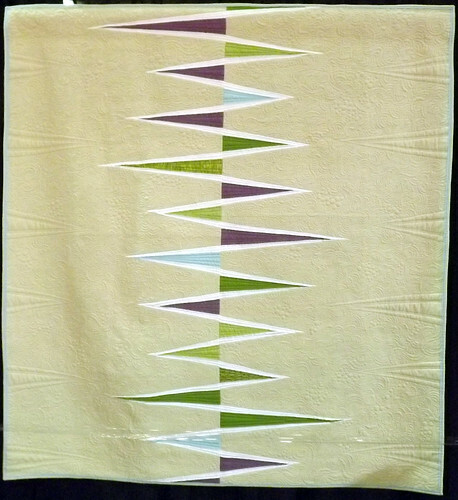 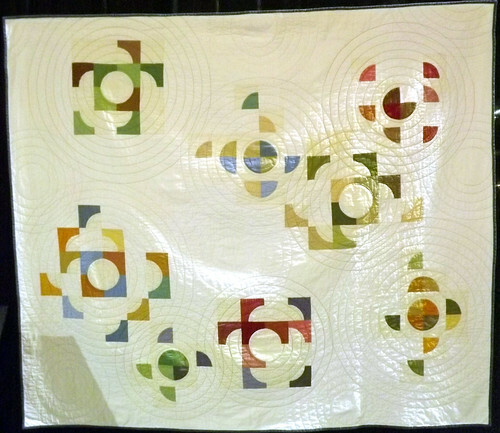 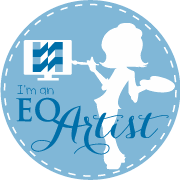 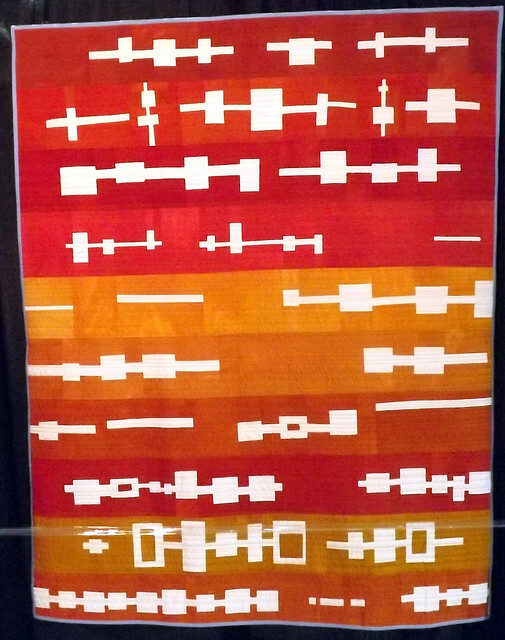 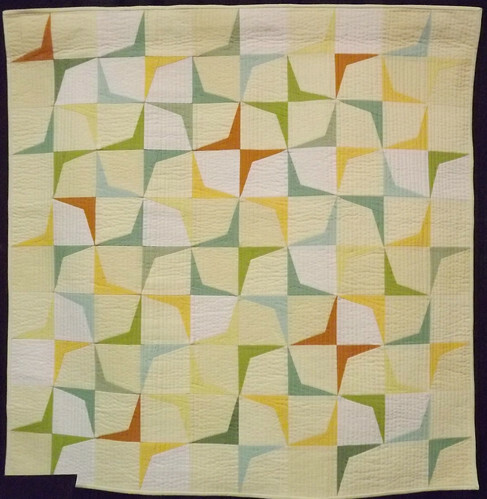 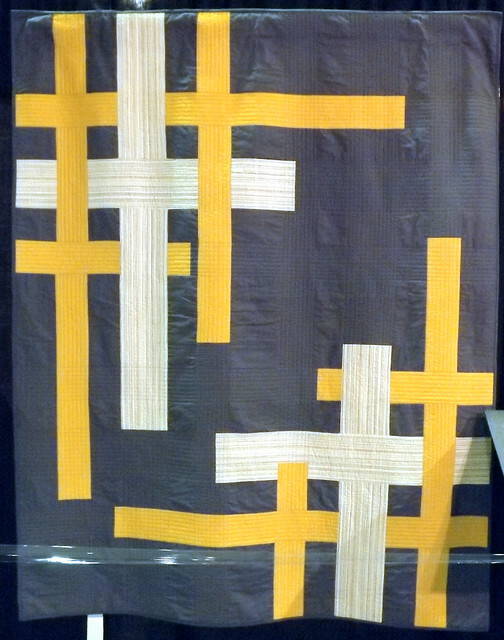 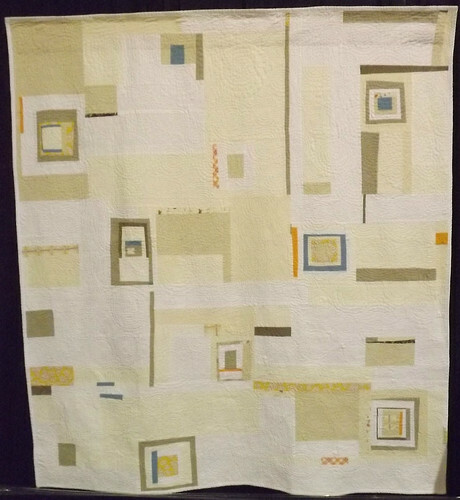 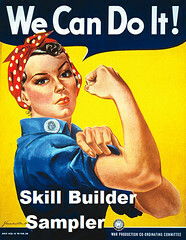 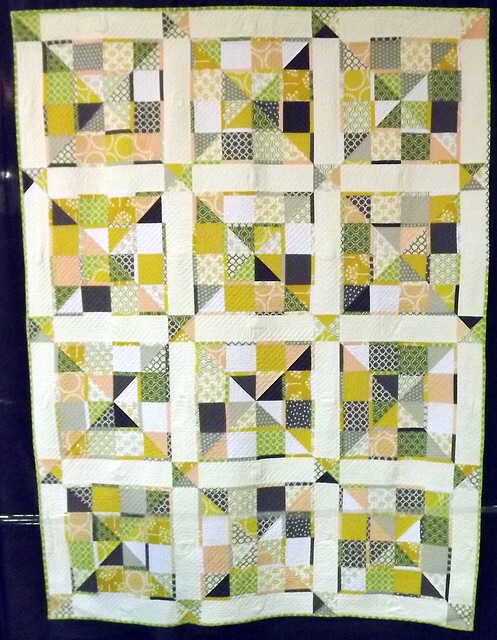 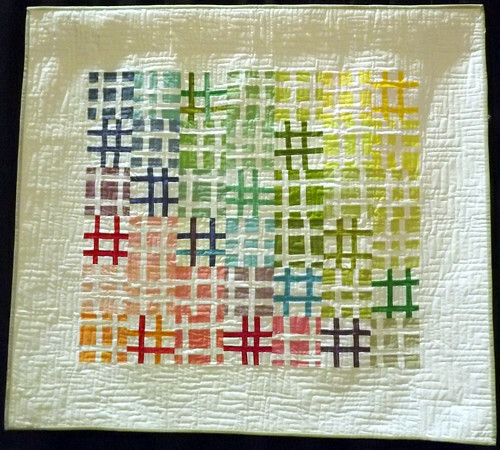 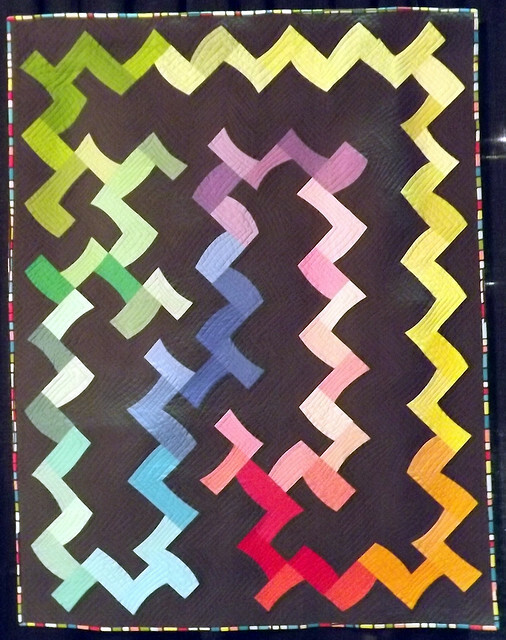 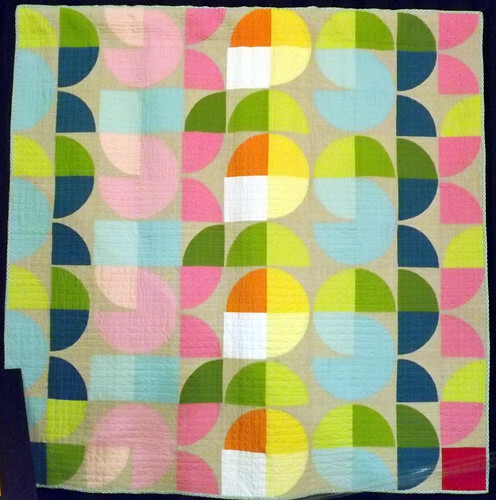 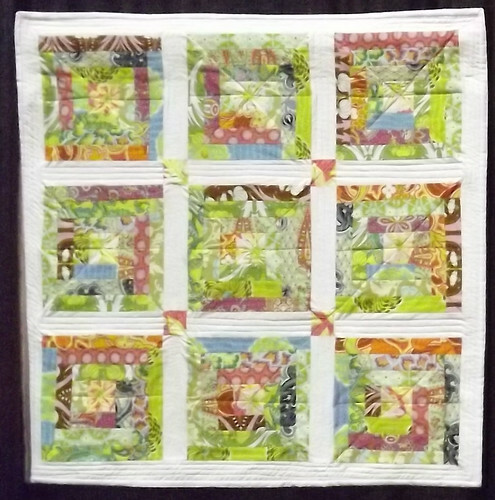 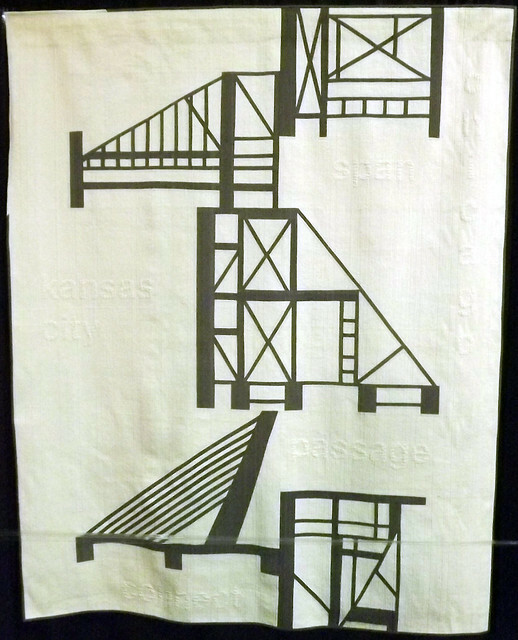 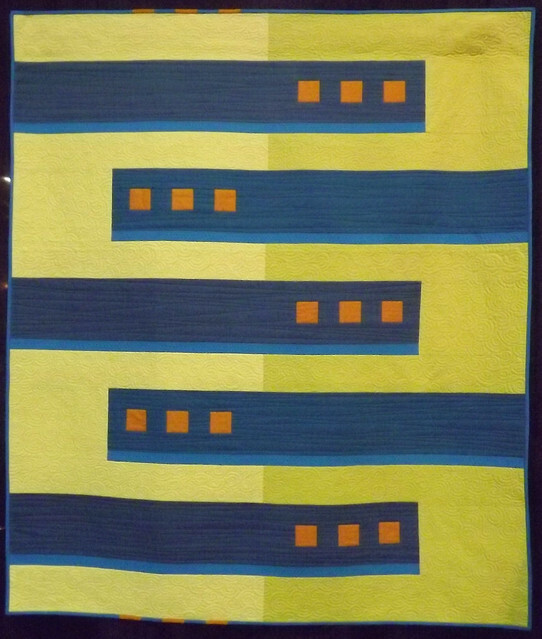 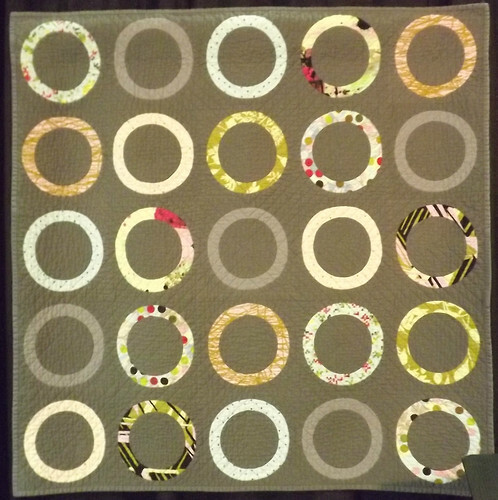 Some of these quilts may already be familiar to you from the quilters’ blogs. 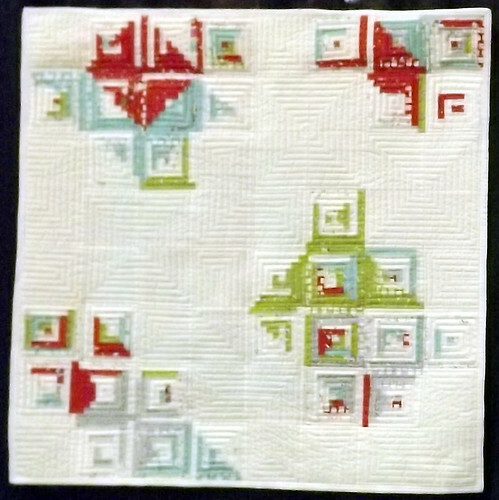 As I mentioned in the first post, you can also view these photos in the Flickr set, where you will also see the page of information that accompanied each quilt.